Bahama Breeze is known for fresh, delicious seafood, distinctive chicken dishes and flame-grilled steaks, accompanied by refreshing, handcrafted tropical drinks, all made with the flavorful and colorful ingredients of the islands. Even the restaurant itself makes diners feel like they are in the islands with spacious dining rooms decorated with rich woods and wicker, vibrant fabrics, high ceilings, lush greenery and fun tropical art. 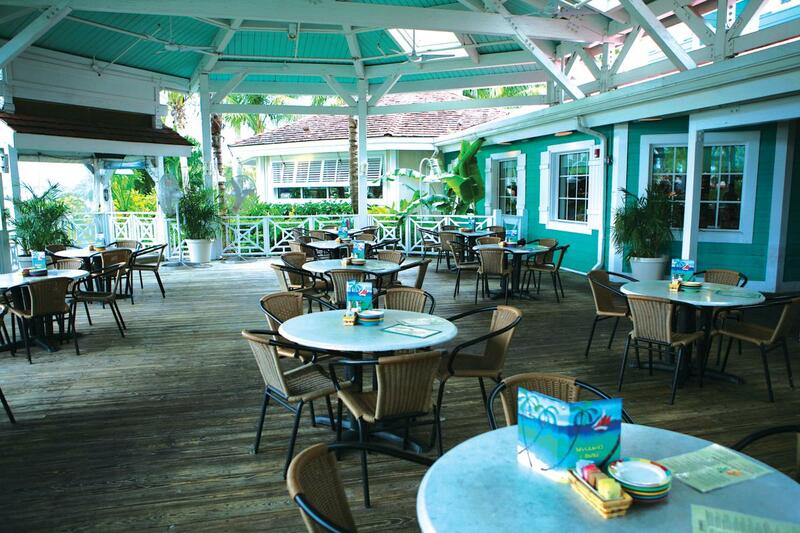 And don't forget about the deck, where the soothing sounds of live island music can be heard nightly! Happy Hour daily Monday through Friday from 4:00PM-6:00PM with specially priced drinks and appetizers. This restaurant is located about 2.2 miles from Seattle-Tacoma International Airport.